Looking for a motion graphics company? Allow professionals at Screenbreak Motion Graphics Design and Animation to help you produce innovative and attractive animation and videos for your business. We specialise in 2D and 3D animation graphics. We produce broadcast quality videos to captivate your audience. CEO and the founder of Screenbreak is Joe Allen. Joe has over 18 years experience in the broadcast design industry, Joe is a former BBC Senior Motion Graphic Designer. 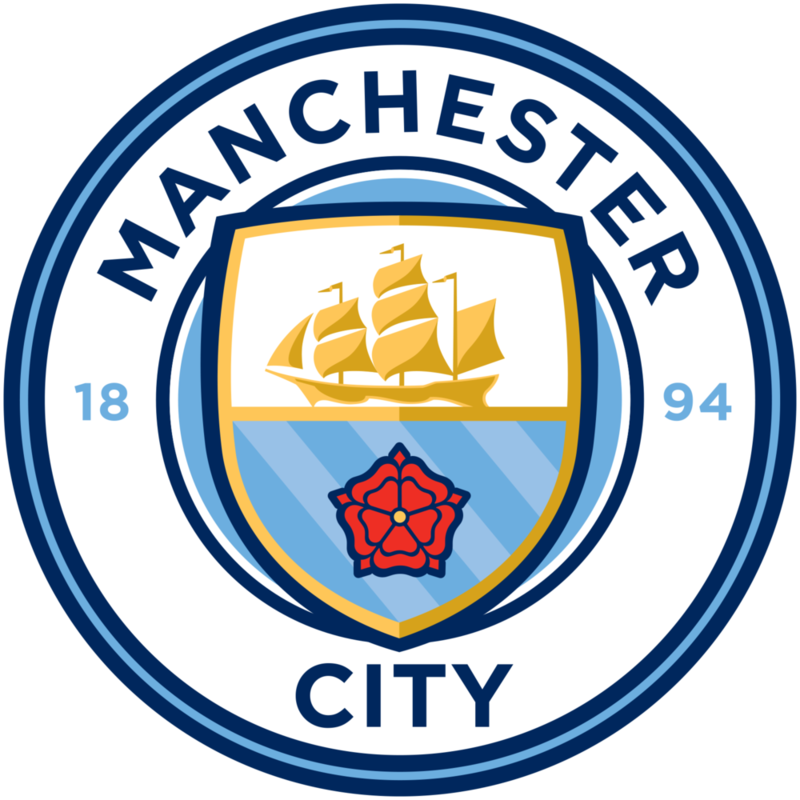 Manchester City FC, Prudential Insurance to name a few. We deliver high quality, dynamic motion graphics, digital media and animation for all sectors: Corporate to Commercial, Small Business to high profile TV broadcasters. No project is too big or small, we just love getting creative and pleasing our clients with our work. Graphic Design is our background and we also offer Creative Branding Design and Consultancy to our clients. We have over 18 years experience working in the motion graphics design and broadcast industry. We produce broadcast standard quality work. Technically, creatively and editorially, it’s of the same standard you will see on major television networks such as the BBC. Joe designed an animation for our company.